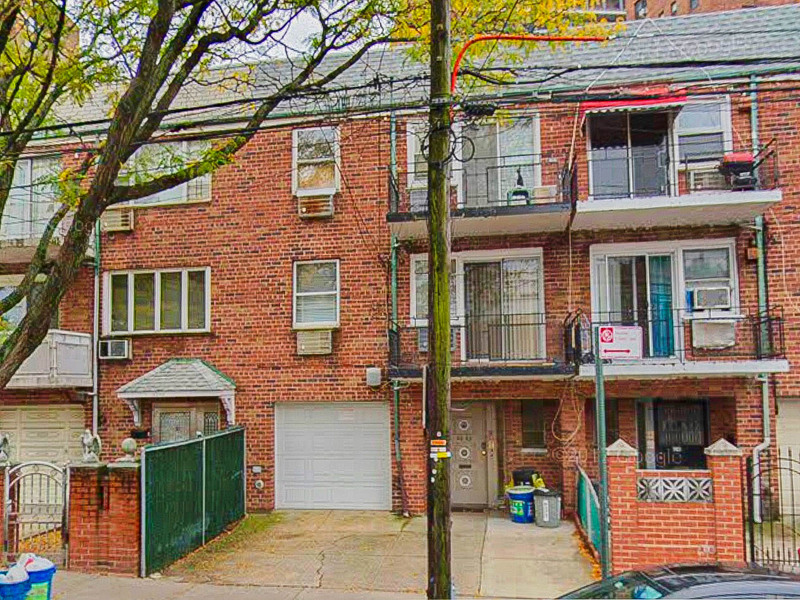 JUST SOLD: 2 Family Home in Rego Park, Sold for $100K Over Asking Price! Another Home Owner SELLS their Astoria Condo for Top Dollar!!! Another Buyer Closes on their 1st Queens Home!!! Another Buyer Closes on their First Home!!! Another Seller Moves UP and a New Buyer Moves IN!!! Abigail Herrera Helps Another Buyer Find their Dream Home!! !